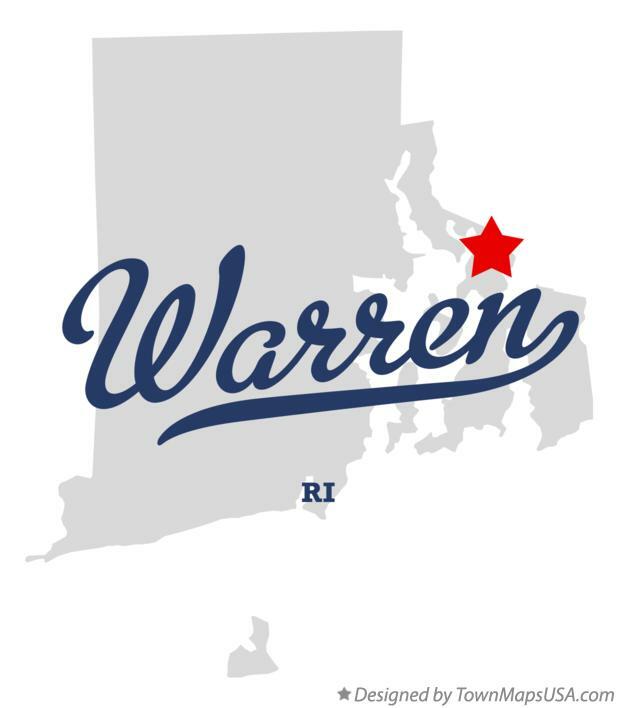 Warren is a town in Bristol County, Rhode Island, United States. The population was 10,611 at the 2010 census. Warren was the original home of Brown University, founded in 1764 as the College in the English Colony of Rhode Island and Providence Plantations. The school registered its first students in 1765. Brown was the Baptist answer to Congregationalist Yale and Harvard, Presbyterian Princeton, and Episcopalian Penn and Columbia. At the time, it was the only one of these schools that welcomed students of all religious persuasions (following the example of Roger Williams, who founded Rhode Island in 1636 on the same principle). Commerce revived within the decade after the Revolution and, until the middle of the 19th century, Warren was famous for the fine vessels launched from its yards. These vessels were largely commanded by Warren men and operated by Warren crews, and they engaged in whaling, merchant service, and the West India trade. Three notable ships were built in Warren by Chase & Davis: the 1853 clipper Lookout, the 1853 clipper bark Gem of the Sea, and the 1854 clipper barkMary Ogden.